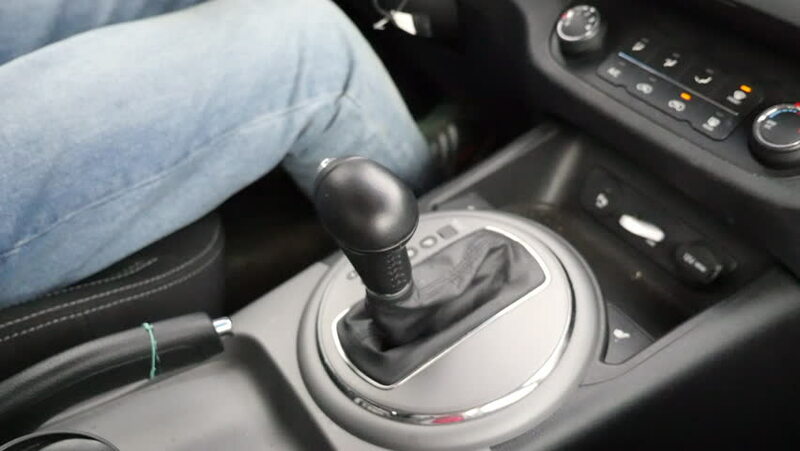 Driver use gear control to driving. Driver controls the car, steers, switches gears. hd00:16Driver use gear control to driving. Driver controls the car, steers, switches gears. 4k00:15Fancy gear handle in car vehicle 4K. Close up up of black gear change handle with shiny top edge. hd00:15Fancy gear handle in car vehicle HD. Close up up of black gear change handle with shiny top edge. hd00:15Close-up of adjusting the vents on a vehicle's dashboard. hd00:10Men are driving a car.